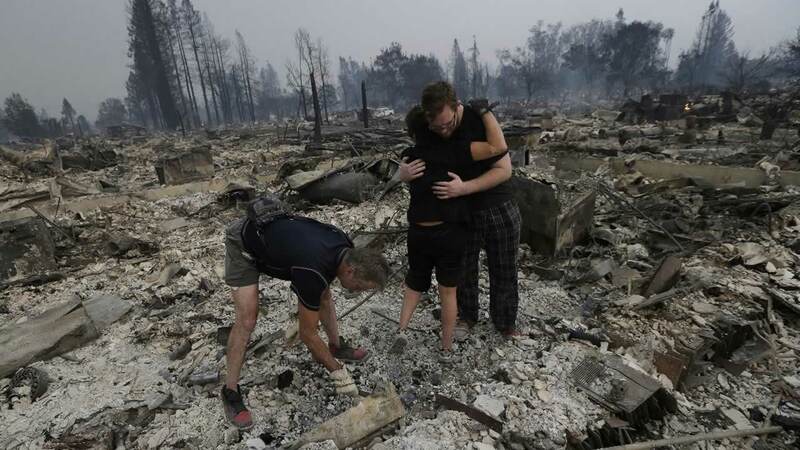 WASHINGTON -- President Donald Trump has approved California's disaster declaration for areas affected by the deadly wildfires. The White House has released a statement saying that federal funding is now available. Massive wildfires are sweeping through parts of California have killed at least 15 people and damaged more than 1,500 residences and other buildings, according to authorities.